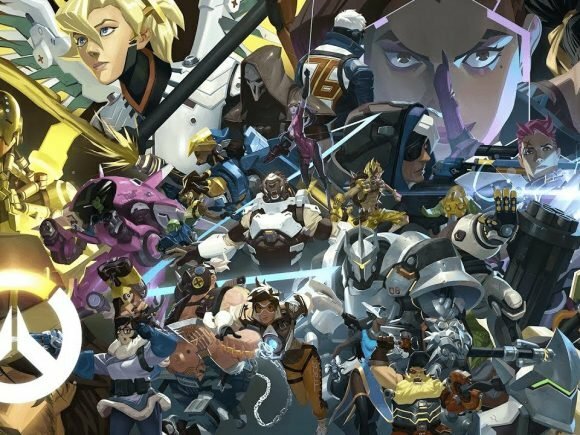 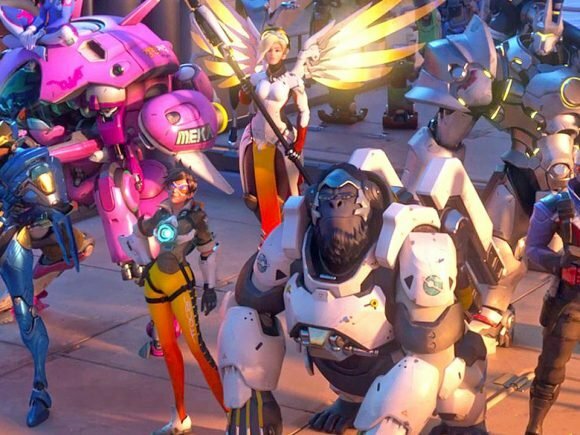 Blizzard revealed their new plans to celebrate Overwatch’s anniversary. 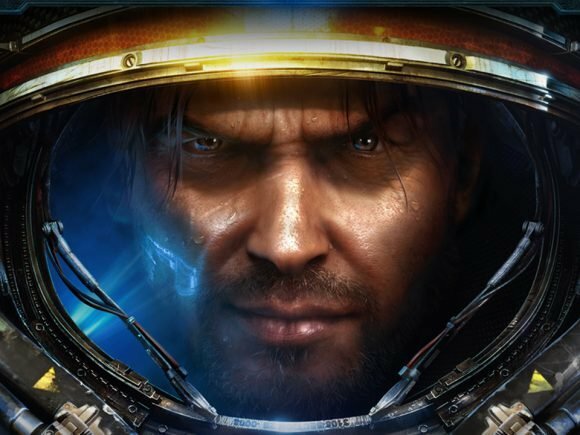 Video games are a big deal in South Korea, specifically PC games. 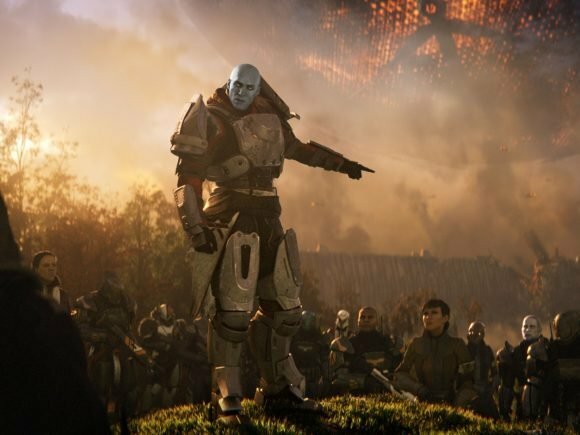 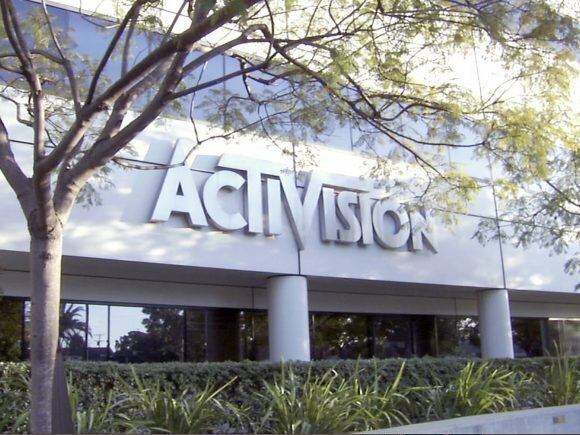 Activision Blizzard revealed their first quarter financial results, and they are better than expected for the company. 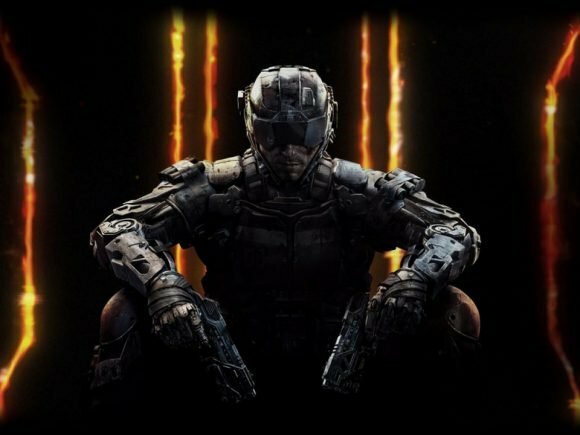 Activision Blizzard, Inc. (Nasdaq: ATVI) today announced better-than-expected and record first-quarter 2017 results. 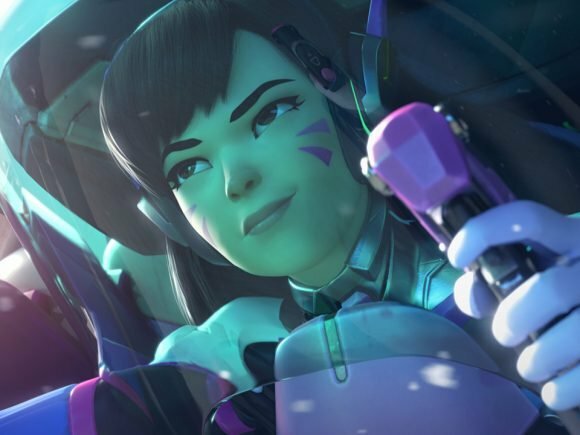 Blizzard’s popular team-based shooter Overwatch had its first match-fixing scandal since the game’s launch last year. 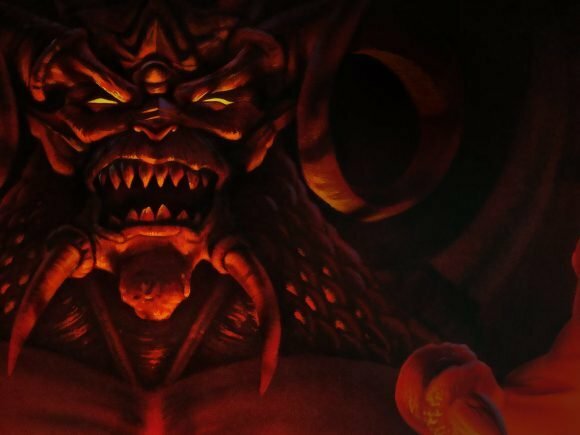 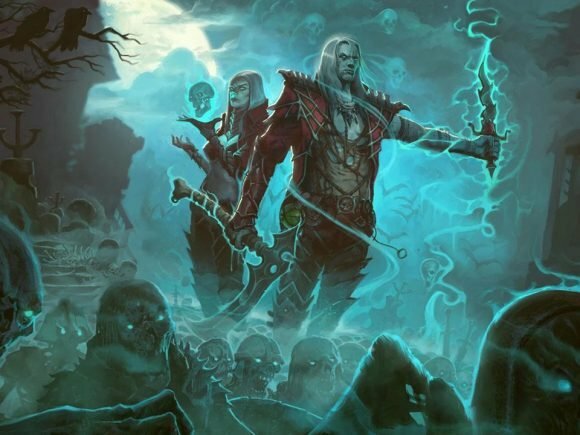 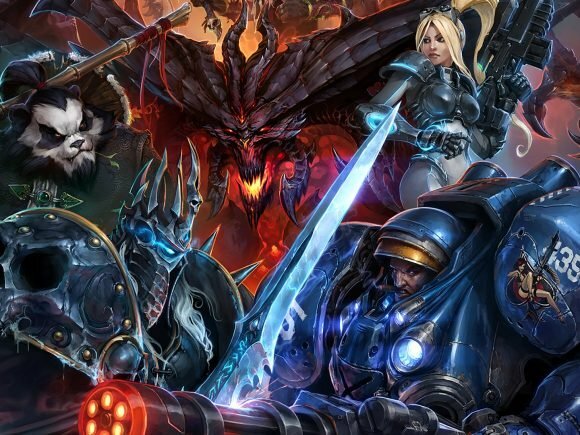 With Heroes of the Storm 2.0 quickly on the horizon, Blizzard Entertainment has revealed an extra incentive for players to log on. 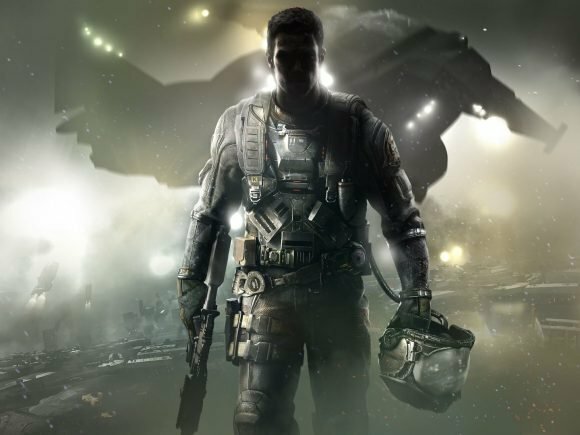 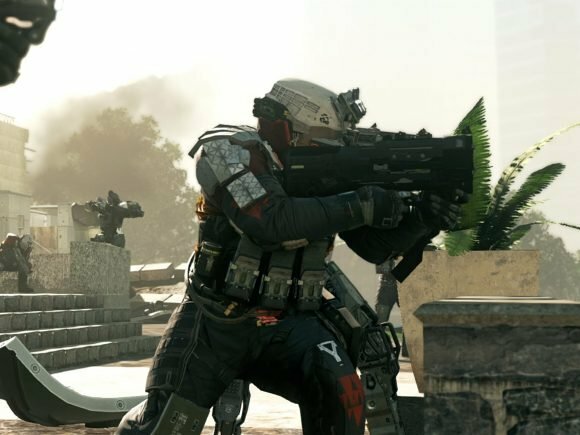 The team behind the ultra-popular, juggernaut video game franchise Call of Duty seem dead set on taking the global phenomenon to the big screen.